Showing results by narrator "Chris Trimble"
By: Alan C. Thomas HMCM/USN Ret. In 1980, Rob's life became entwined in the midst of another clandestine operation with one key difference. That operation did not fail. It was alleged that the Russian KGB codenamed their operation "Stingray" or "Operation Stingray." 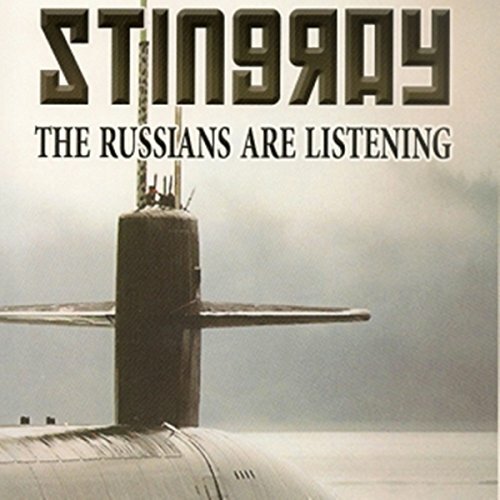 "Stingray" made it possible for the former Soviet Union and more specifically the Russian Navy to know in real time the coordinates of our "Fast Attack" Class and "Boomer Class" submarine fleet.